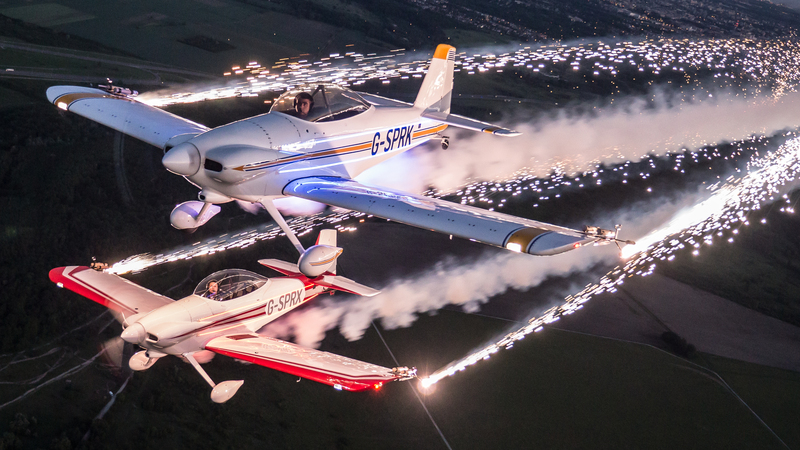 Swanage Carnival 2019 Takes off…….. 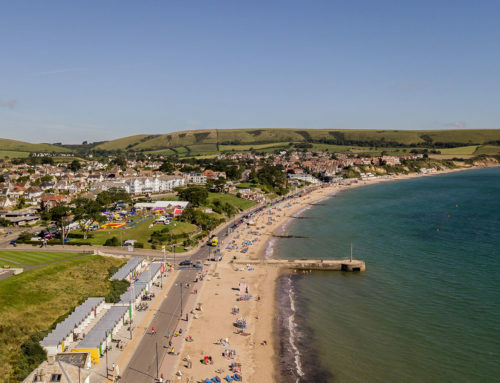 The final countdown has started to Swanage Carnival 2019 with more than 100 events lined up for the 8 day celebration. The 2019 Carnival runs from Saturday 28th July to Saturday 3rd August is bigger and better than ever! 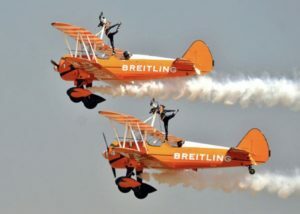 Everyday is packed with fun filled events and entertainment for all ages, with many BRAND NEW events including TWO air displays featuring the world’s only Aerobatic Formation Wingwalking Team and an evening aerobatic pyro display from the Fireflies Aerobatic Display Team. 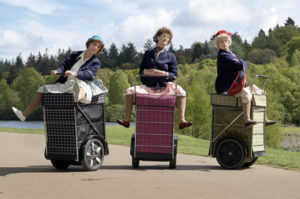 Also making their first appearances at Swanage Carnival will be Granny Tourismo the worlds first – and only! – Shopping Trolley Dance Display Team! The Black Eagles, a group of energetic acrobatic performers, Bubblena and the Bubble Wizard and Circus Whizz, all providing family entertainment at various times during Carnival. In addition to these brand new events there will be lots of live music, the Carnival bars will be open to quench your thirst, there are many sporting events, family fun events and not forgetting the Carnival procession which has the theme of ‘Swanage Goes Musical” for this year’s headline event. The procession, on Sunday July 28th will follow a 2.5 mile route and includes many decorated floats, dancers and marching bands, a spectacle not to be missed, whatever the weather! The ever popular Carnival firework displays are on Saturday 27th July, Wednesday 31st July and Saturday August 3rd. Full details of all our events will be available in our Carnival Programme which goes on sale in July 2019, or can be pre-ordered online through our website. 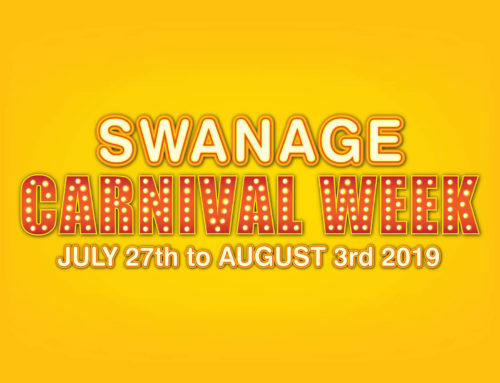 Swanage Carnival is the premier Carnival on the south coast and is a self funded organisation, run solely by volunteers. 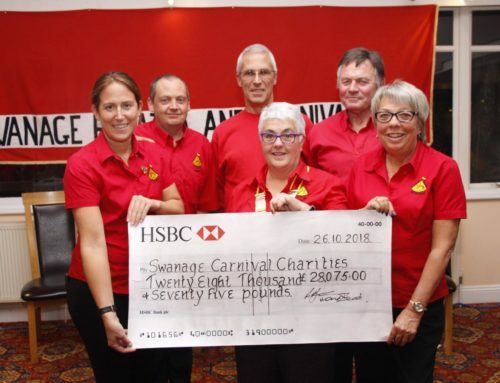 Last year the volunteers of Swanage Carnival helped raise over £28000 which was distributed to 25 charities and good causes. So, please make sure you join us this year to help us raise as much as we can for our 2019 benefiting organisations.